There’s never been a better time to be a design lover. 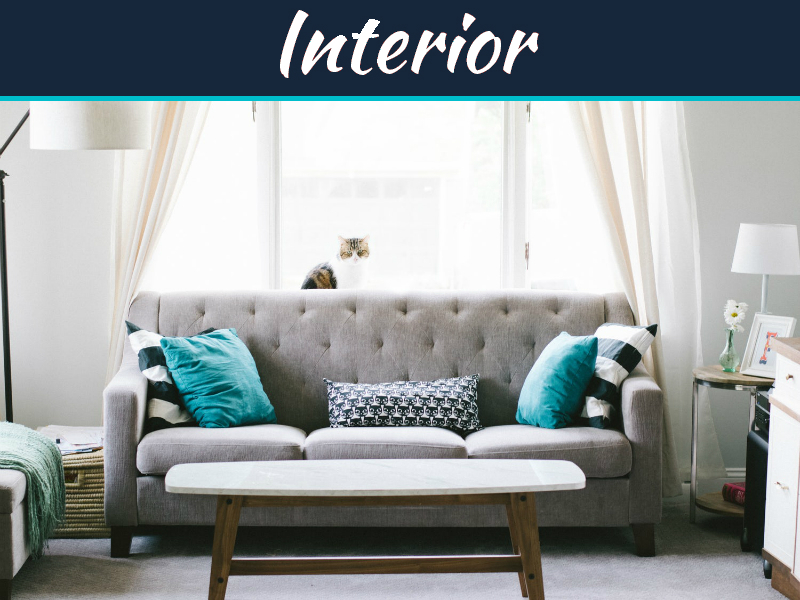 Whether you’re a DIY decorator or looking for a professional to take the reigns and design a space you’ll love (without spending a small fortune on an interior designer), there’s an online decorating tool out there to help you achieve the home you’ve always wanted. Below, A Few Of The Best. Gone are the days of collecting tear outs from magazines and referencing dog-eared pages in design books. Online inspiration boards like Pinterest and Keep allow you to digitally curate all of your favorite design elements. Create boards for complete room designs, or break down the details by keeping track of everything from the paint colors to the wall art that catches your eye. 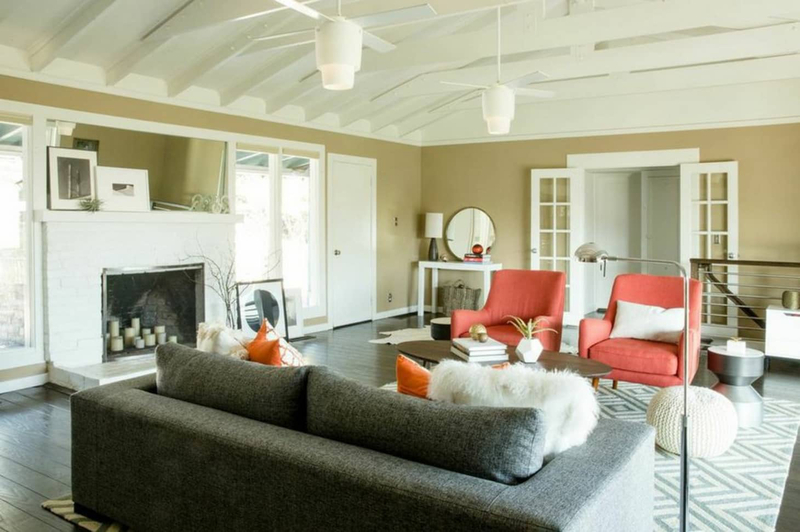 Online interior design services like the Popular Platform Decorist offer a detailed style quiz to their users. 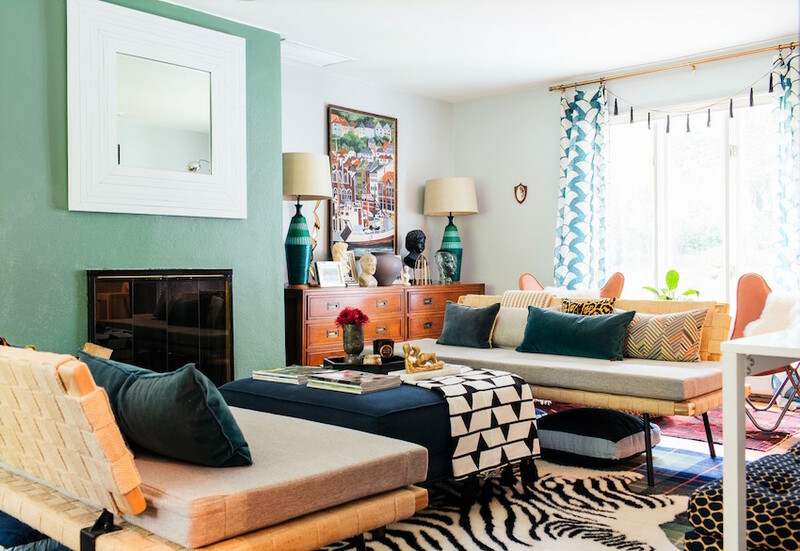 You choose from different furniture silhouettes, rug styles, and paint colors, and at the end of the quiz, you’re presented with a neatly packaged definition of your style based on your choices. 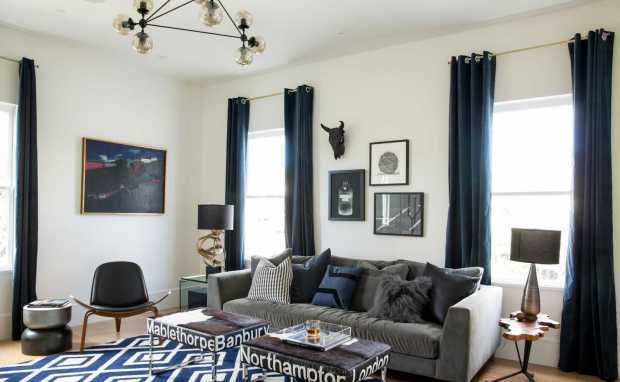 Knowing that you’re a “modern-eclectic” person can be extremely helpful in keeping your focus narrowed while shopping for your space. If you’ve ever walked into the paint aisle of your local home improvement store and immediately been paralyzed by indecision (so. many. colors. ), then you’ll love this next tool. Benjamin Moore now offers a digital color tool called Personal Color Viewer, which allows you to choose a room from a library of images and “paint” the walls in different colors, so you can get a feel for the subtle differences in the dozens of shades of white they offer, or see if the navy blue you had you eye on looks as rich as you’d imagined. One of the toughest parts about creating a room that works is establishing an effective floor plan. A couch that’s too large for a space can instantly throw off an entire design, for example. 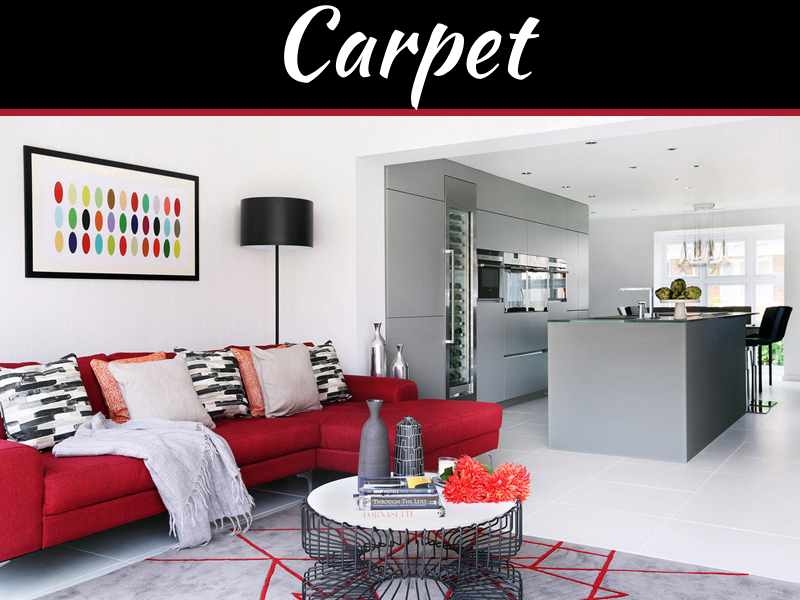 Sites like FloorPlanner.com allow you to input dimensions of your home, as well as your furniture and décor to make sure everything works according to plan. Hiring an interior designer no longer means shelling out thousands of dollars and months of time. 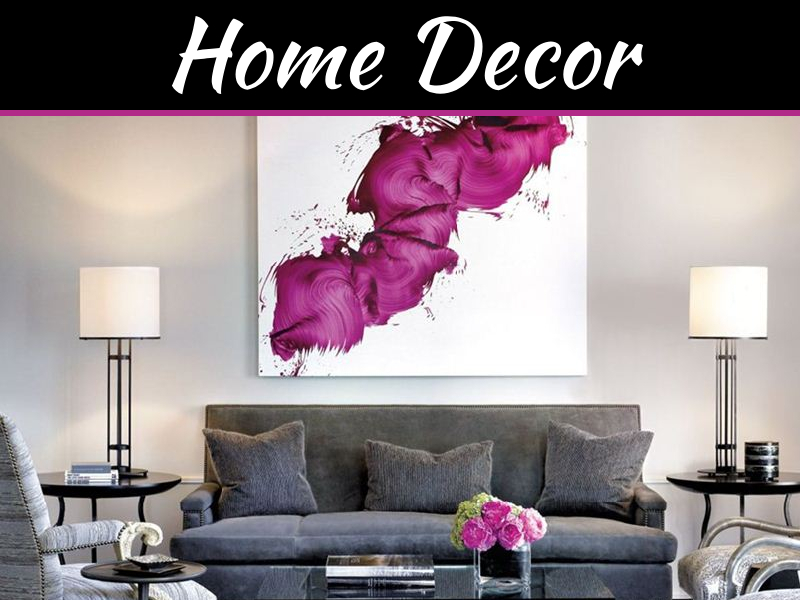 The new trend toward online interior design services like Decorist (mentioned above) means you can get a professional look for far less. First, the site pairs you up with a designer according to your style profile. 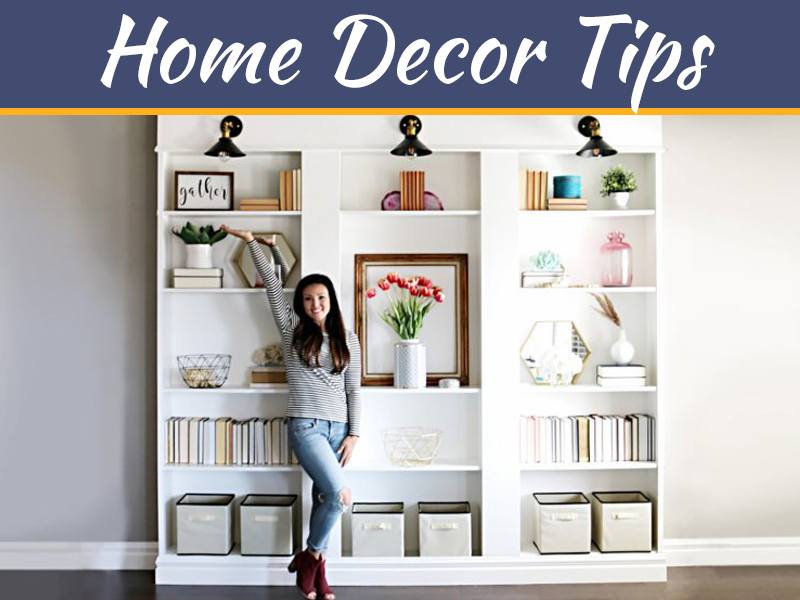 Then, based on your likes, dislikes, and photos of your room, your designer will present you with two custom designs complete with furniture, décor, and even paint colors. After that, you’re free to shop at your own pace, completing your room as your time and budget allow. The best part? A complete room design is just $199.